Yes, I realise I’ve spelled balance with two ‘l’s. I assure you there’s method in the madness, let me explain. Ballantine’s 12 recently launched Ballance, one of the coolest and craziest servings of a whisky you’re ever likely to see. As you can see from the photo, there are five parts to the Ballantine’s 12 Ballance serve, each… well… balancing on top of each other. The inspiration? None other than Ballantine’s master blender Sandy Hyslop and his mastery in blending. 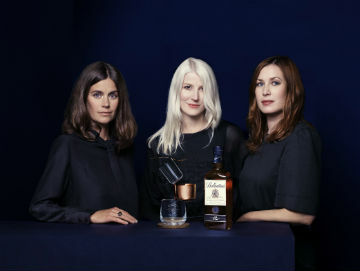 Sandy was lucky enough to spend a fair bit of time with Swedish design trio FRONT (below) who learned all about the craftsmanship, sensory judgement and blending talent that Sandy uses on a daily basis to create Ballantine’s 12. 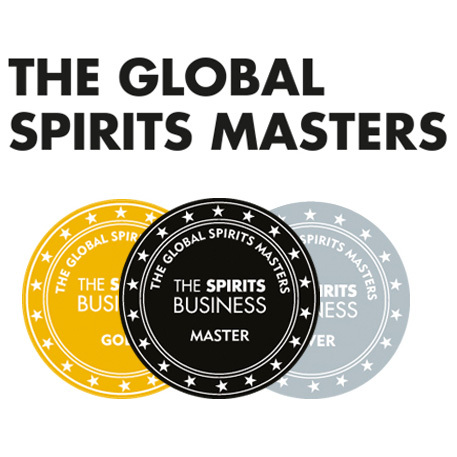 They say they “learned that his craft is a highly skilled balancing act: first in channeling the influences of nature in ageing this particular Scotch whisky for a minimum of 12 years. 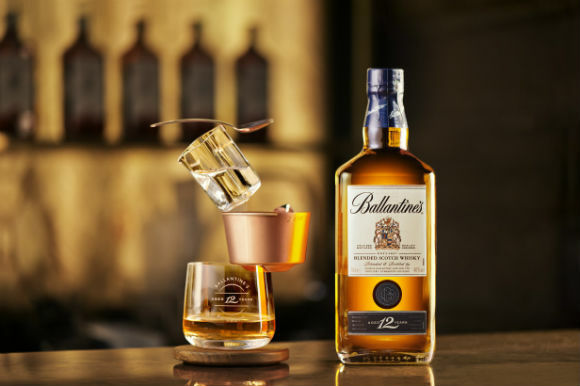 Then, in blending Ballantine’s 12, the flavours of an extensive collection of single malts and grains have to be precisely balanced to achieve a consistently smooth finish every time.” The end result is Ballantine’s Ballance, an outrageously cool serve for the brand’s multi-faceted 12 year old expression. FRONT say they “like to prompt curiosity and challenge perception” and they’ve certainly done that with Ballance. The components are a nod to the various materials used during whisky production; the oak coaster represents the oak casks used for maturation, the copper ice bowl and spoon refer to the pot stills, the square-shaped glass water jug mimics the silhouette of the Ballantine’s 12 bottle and, finally, the centre piece is the etched whisky glass to hold the finished product. Sandy himself says “Ballantine’s Ballance is as beautiful as it is functional – lending elegance and theatre to the serving ritual.” I couldn’t agree more. Now, our friends at Ballantine’s have kindly given us a Ballantine’s Ballance serve to give away. Considering only 150 units have been created of this limited edition and that it has an RRP of £350, this is extremely generous of them and we thank them very much for it. 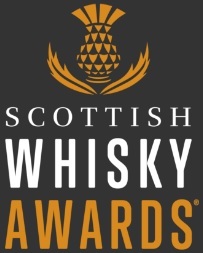 It couldn’t be easier to be in with a shout of winning this incredible item – all you need to do is watch the short videos below and send a tweet to @EdinburghWhisky and @Ballantines with the hashtag #ballance (two ‘l’s!) telling us which video is your favourite (1, 2, 3, 4 or 5) and why. You need to be over the legal drinking age in your country of residence for your entry to be valid. The competition will close on Wednesday March 5th 2014 and the winner will be announced on our Twitter feed on Thursday March 6th. For full T&Cs and other small print jargon please click here. Good luck folks! Ballantine’s is the No. 1 Scotch whisky in Europe and you can find out more about them on Twitter, Instagram or Facebook. This entry was posted	on Wednesday, February 26th, 2014 at 9:35 am	and is filed under News. You can follow any responses to this entry through the RSS 2.0 feed. Responses are currently closed, but you can trackback from your own site.